Meet the ORT UK team! Dan is the newly appointed Chief Executive of ORT UK, responsible for overseeing the charity's fundraising strategy, as well as growing the national profile and presence. 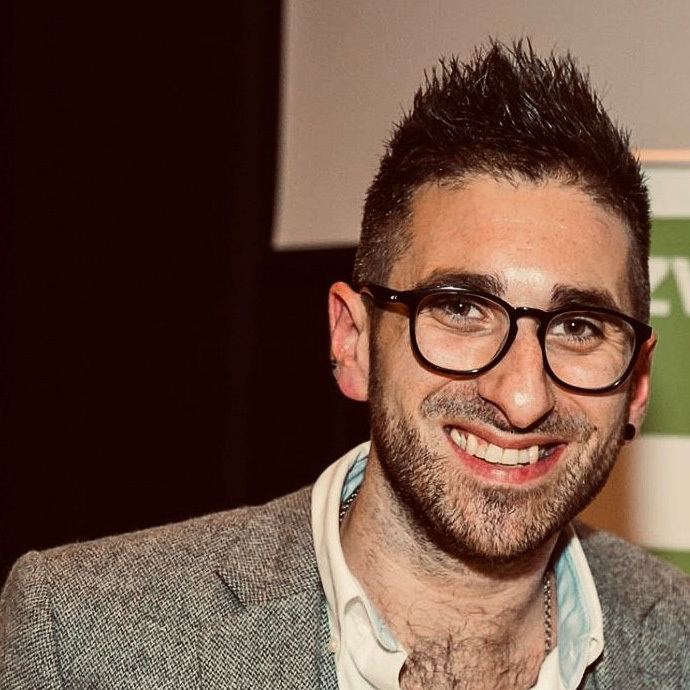 Dan was previously the Executive Director of Mitzvah Day and has worked for a number of Jewish organisations and charities throughout his career including Magen David Adom, Langdon and Jeneration. Inspired to engage with Jewish communities both at home and internationally, Dan will continue to drive ORT UK to make an Impact through Education. 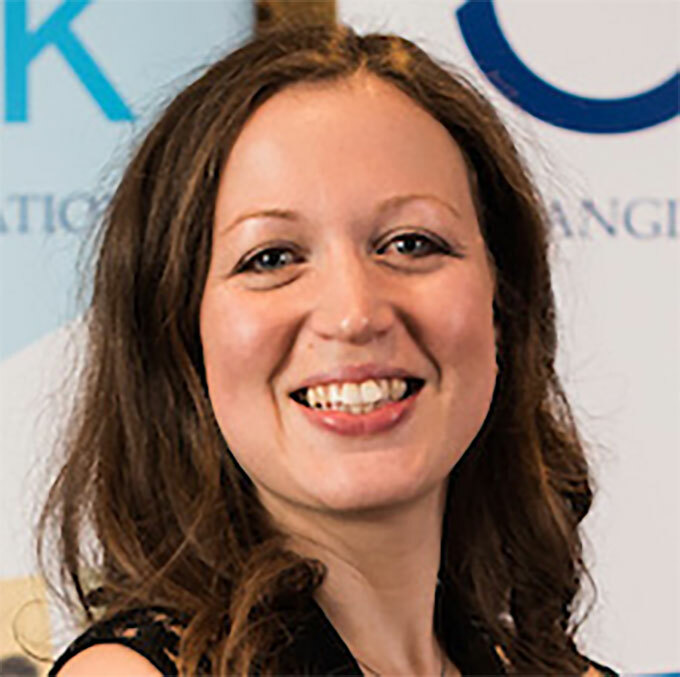 Anthea joined ORT UK in 2015. 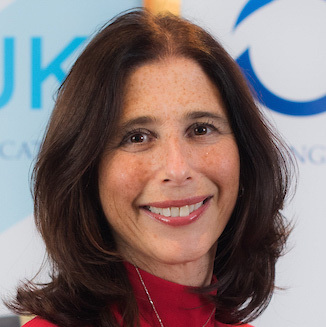 A year later, Anthea launched the ORT UK Bar/Bat Mitzvah Twinning programme, partnering with the Muswell Hill Shul community as well as initiating the ORT UK Professional Women's Network. She is excited to develop further programmes and initiatives in the future. 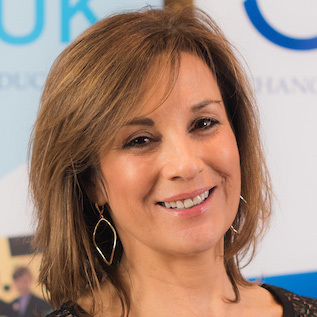 Born and bred in Glasgow, Anthea has many years consultancy experience both in the charity ( UJIA/Jewish Care) and hospitality sectors (Glasgow Restaurant Association/Scottish Entertainment Awards). Her portfolio includes events of all sizes from community interfaith dialogue, large-scale charity fundraisers to VIP receptions and award dinners. Natasha has always had a passion for events, initially helping family and friends with their parties and functions, which were so well received that she decided to launch her own freelance events business. Specialising in Jewish simchas, she ran the company for 11 years. Natasha has excellent contacts in the events industry and gives her personal touch to every function she delivers. Now turning her hand to charity events, she wants to continue utilising her experience whilst contributing to a worthwhile and meaningful cause. Debbie joined the team in 2017. 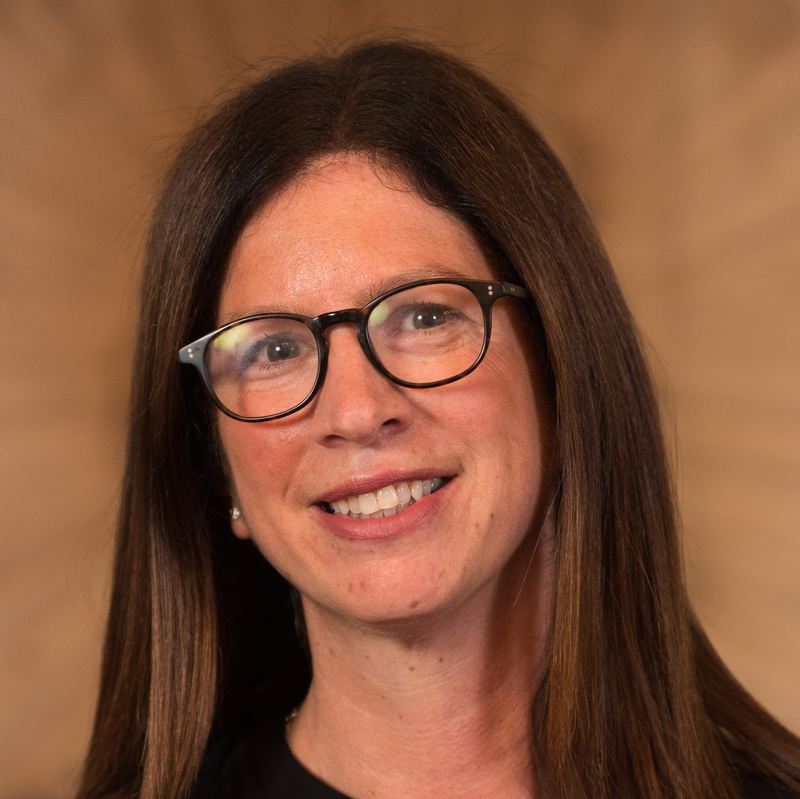 Having spent a year as a fieldworker for the Union of Jewish Students in 2001, Debbie then pursued a career in journalism, working as a feature writer for a variety of national magazines. In 2013, Debbie began freelancing for the Jewish News supplements, which prompted a move back into the Jewish arena. 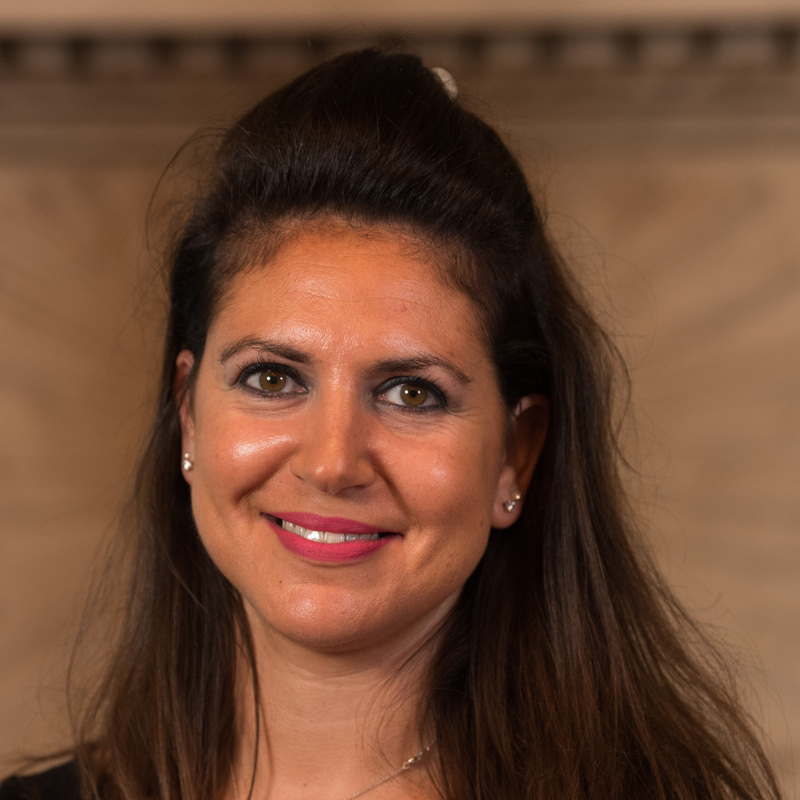 At ORT UK, she runs the website and social media platforms, as well as managing press & publicity and hopes to continue raising the charity's profile. Anna began her career journey as a corporate liaison manager for the Science Museum. More recently she has worked for Jewish charity Jnetics, while also fulfilling the role of governor at her daughters’ primary school. Now the ORT JUMP Coordinator, Anna hopes to continue the programme’s success, giving students opportunities and insight into their potential future careers. Natalie joined us in 2014 as maternity cover and has been with us ever since. She runs the office looking after all the finances and administration. She previously worked for CST and prior to that spent 17 years as an exhibition designer. Mia was the ORT-JUMP coordinator from 2013-2018. The programme grew from 80 mentor and student partnerships to over 250 during this time and Mia also oversaw the introduction of 5 local community schools. Mia is now developing a programme to assist Jewish schools provide better vocational education to their 6th forms. Mia began her career working in account management for a large advertising agency and went on to run her own fashion business.